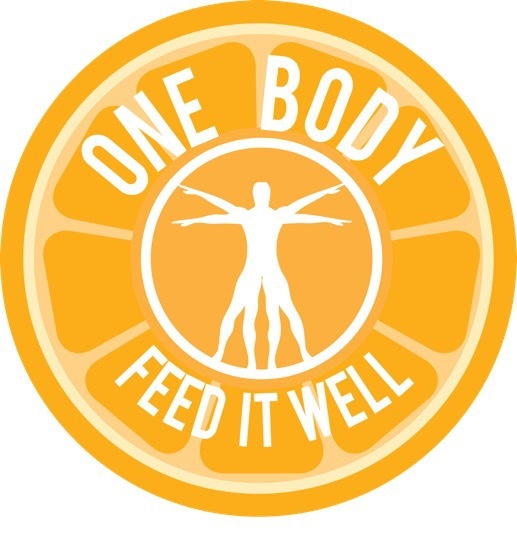 Welcome to One Body Nutrition Group! My name is Rhonda Pennypacker, RDN, LD, your personal, Registered Dietitian. When you are here, I pledge to meet you right where you are in your journey towards great health. Our food is very personal to us, and our choices can either HELP or HARM our health. I am here to help you, help yourself, one bite at a time. Start with real food first and enjoy health from the inside out! Our food industry and culture make it difficult to decide what is the best food choice for our health. Make an appointment today so I can simplify these decisions for you! You will never have to "diet" again! Take control of how you feel TODAY and call One Body Nutrition Group! I can't wait to meet and empower you with excellent nutrition!!! "Let Food Be thy Medicine, and Medicine Be thy Food"
You get ONE BODY, so FEED IT WELL!